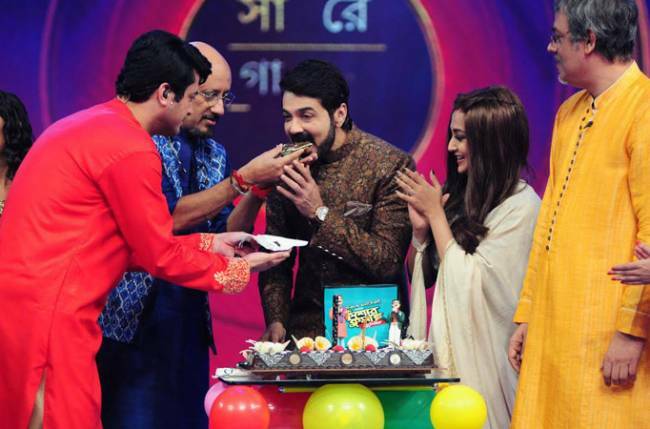 MUMBAI: Television stars share a sweet-and-sour bond with their on-screen families. 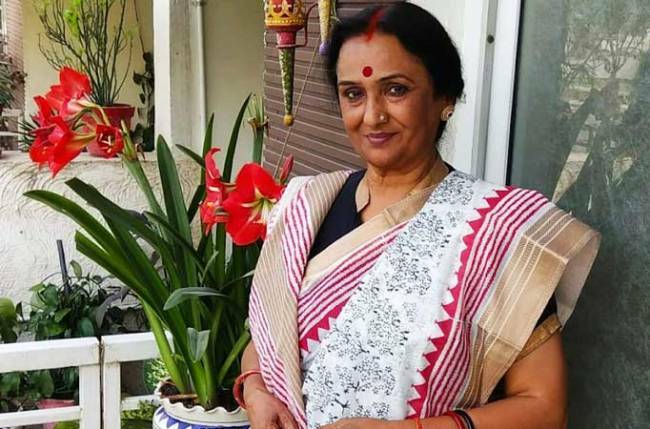 One such on-set family is that of Zee TV’s Kundali Bhagya, which has a huge fan following. I’m sure fans are inquisitive to know what goes on the sets of the show in between shots. 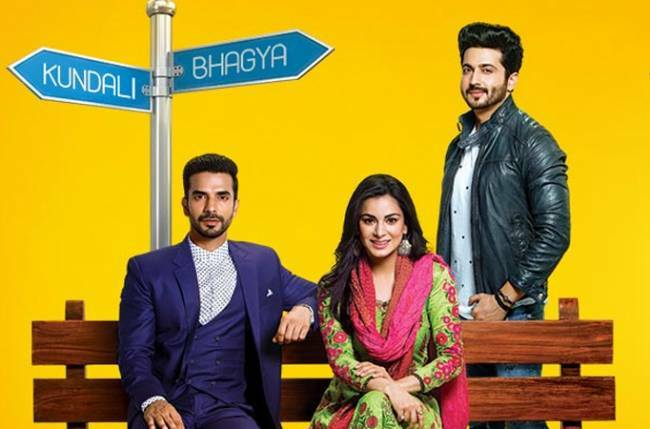 The show has Sharaddha Arya, Dheeraj Dhoopar, and Manit Jaura in lead roles and Anjum Fakih and Abhishek Kapur as parallel leads. The cast frequently shares a sneak peak of their lives through social media. In a recent post shared by the stunning Anjum, the cast is seen grooving to Punjabi numbers in her vanity van.